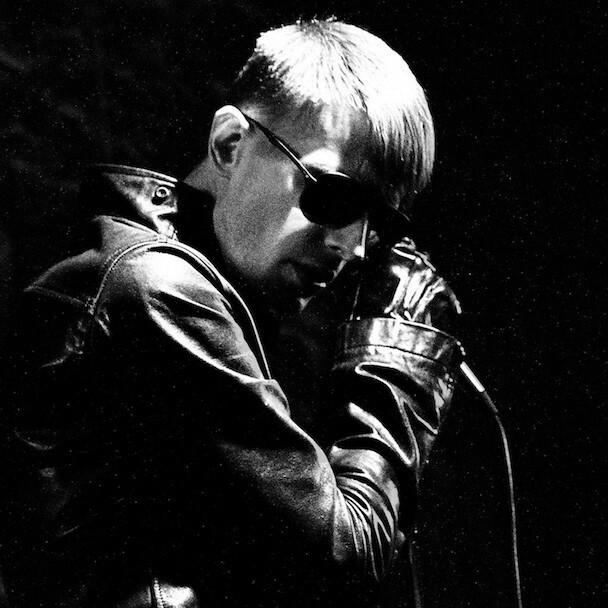 In advance of their upcoming “Meaningful Life” world tour starting next month, Cold Cave have three new singles coming out. One is the “Oceans With No End” single out via Deathwish Inc. The other two are via Heartworm Press: a “Black Boots” b/w “Meaningful Life” 7-inch, and a one-song etched 7-inch for the song “God Made the World”. That 7-inch will have the lyrics to “God” — which you can hear below — etched into the B-side. Along with releasing these new singles, Wesley Eisold took to the band’s own Tumblr to issue a statement about the status of their recordings; check that out below, too. I have noticed and overhead some confusion as to what the status and future plans are for my music from people other than me. I am not under contract with a record label now. I’m happy with my new music that I’m making alone now. I am happy to have the opportunity to continue releasing songs and singles to you as I choose without being concerned with conventions for now. I am working on an album but I am always working on an album and have yet to decide when or who will release it. There’s more to share soon. Dates, releases, etc. For now, know my heart is extended to you for whom I do this for.